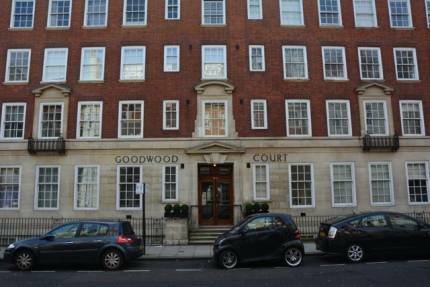 Studio apartment located in a well maintained mansion block with a caretaker. Easy access to Marylebone High Street with its numerous amenities. Lower ground floor unfurnished spacious studio with wood floor and good storage. Separate small kitchen, 1 bath/wc. Rent includes heating and hot water.